Good morning everyone and Happy Friday and Happy November!! 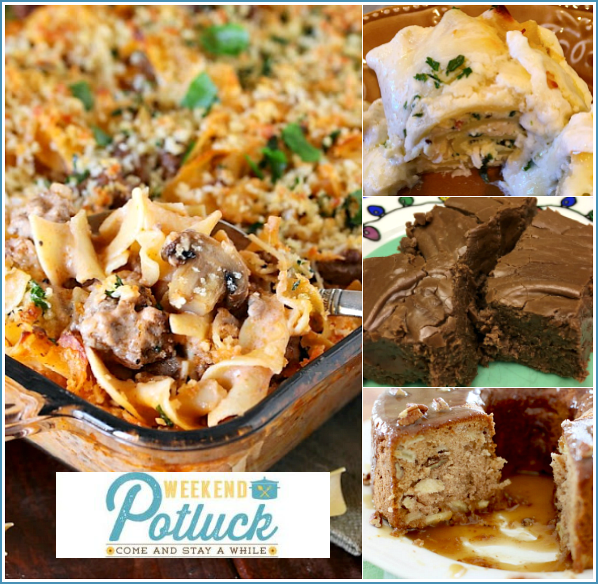 Today is Weekend Potluck and we have some delicious recipe features to share with you, so I hope y'all brought your appetite!!! The recipe that took the top spot and received the most views at last week's potluck, was Beef Stroganoff Casserole by The Kitchen is my Playground! Yum! Beef Stroganoff in a casserole....... I will definitely be trying this recipe. 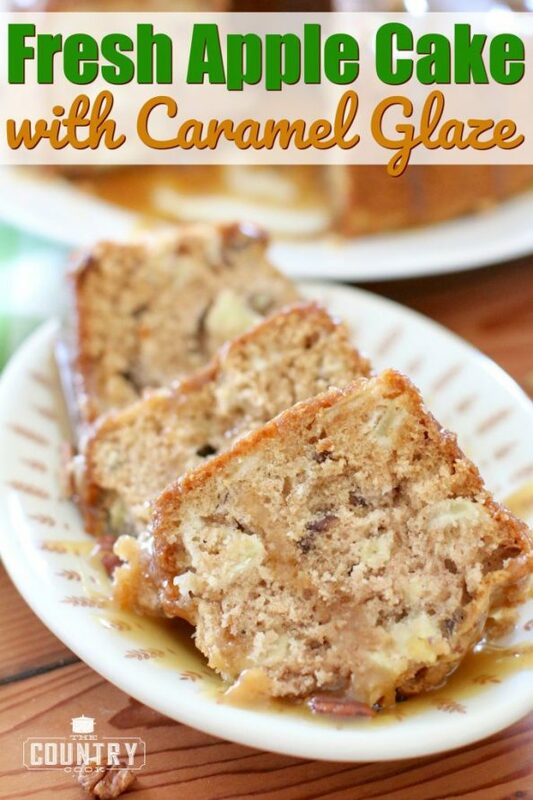 Recipes that caught our eye include Fudge that will make your Friends Jealous, Spinach Alfredo Roll Up's and the weeks Featured Hostess is The Country Cook and she's sharing her recipe for a Fresh Apple Cake with a Caramel Glaze. 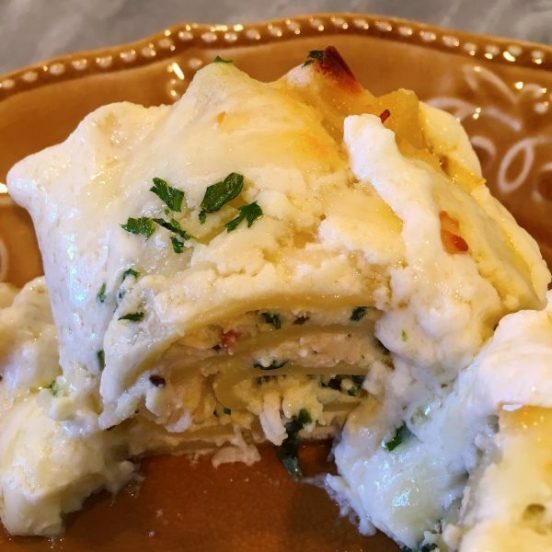 Don't forget, we have several more potluck recipes linked at the end of this post, so I hope ya'll will check them out. 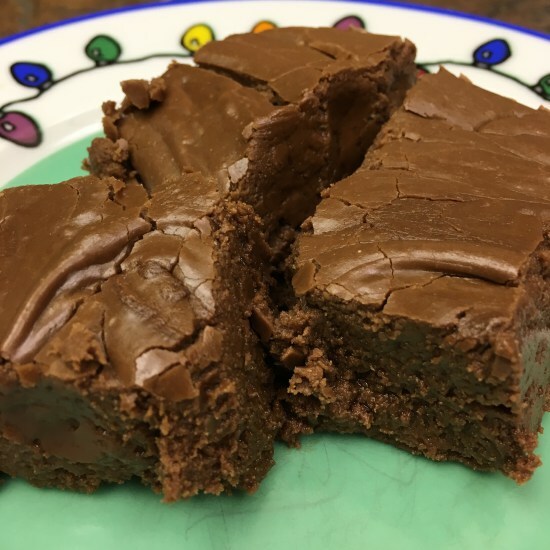 Thanks for featuring my fudge! Everything looks delicious!